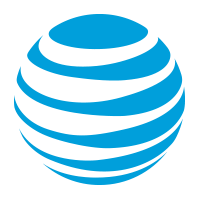 AT&T WatchTV launches June 26 along side AT&T’s new Unlimited Data & More plan and Unlimited Data & More Plan Premium plan both of which include AT&T WatchTV for free. Otherwise you can signup for $15 per month. It includes 37 channels such as A&E, AMC, CNN, HGTV, TBS, TNT VH-1 just to name a few.